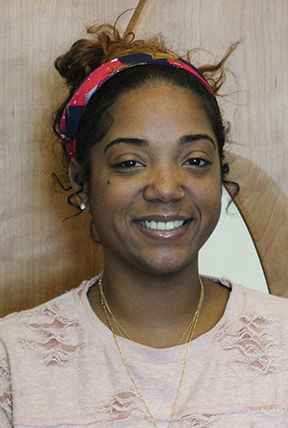 Quinae Austin is currently a staff writer for Cerritos College Talon Marks. She hopes to transfer to Cal State Los Angeles and obtain her Bachelor of Arts in Communications. Her dream job is to work for Cosmopolitan Magazine.